 The Cathedral’s central mission has been to serve as a house of prayer for all people -- no exceptions -- and actively pursues interfaith dialogue and collaboration, particularly among the three Abrahamic faiths. Through innovative programming, advocacy and worship, the Cathedral seeks to promote reconciliation among all faiths and compassion in our world. In all we do, we seek to answer the prophet Micah’s call: to do justice, to love mercy, and to walk humbly with our God. Washington National Cathedral has been a key convener of the Summit of Christian and Muslim Religious Leaders in Washington, Beirut and Rome. The fourth and final session is planned for 2016 in Tehran. The effort was first launched in 2010 by the Cathedral as part of its role in convening people of faith to examine and respond to important issues of peace, justice and reconciliation in our world. Exploring Islam in America: An Introduction to Islam in the U.S.
Dr. Altaf Husain of Howard University focuses on Islam as a faith tradition and the arrival of Islam in America though immigration, missionary activity, intellectual pursuits, conversion, and American security interests. Does Islam preach a cultural imperative for women? Manal Omar of the U.S. Institute for Peace addresses America’s misunderstandings with the role of women in Islam. Khaled Elgindy of the Brookings Institute considers the rise of Islamic groups that preach Islamic exceptionalism and the growth of Islamophobia, as well as dialogue among religious traditions. Muslim prayers challenged the Cathedral to live into his mission to be the nation’s house of prayer for all people. The 2010 Summit of Christian and Muslim Leaders was first launched in 2010 as part of the Cathedral’s role in convening people of faith to examine and respond to important issues of peace, justice and reconciliation. The walk, which drew about 200 people, started at Washington Hebrew Congregation, then proceeded along leaf-strewn sidewalks to Washington National Cathedral and then finally to the Islamic Center on Embassy Row. Lord, make us instruments of your peace. Where there is hatred, let us sow love; where there is injury, pardon; where there is discord, union.